Then, it occurred to me that this generation of students were probably the first to be put in heavy-duty long hours in nursery care. And this, dear reader is what we produce. Not robust adults thirsting for challenge and rigour, but tender toddler-adults making obscene demands and throwing tantrums when denied it. There is also the infamous case of the shrieking girl bellowing at a Yale University professor because he did not protect her from Halloween costumes. (That is not a joke). The students sought an apology ‘for their hurt’ and told the professor that his job was ‘to create a space of comfort and home’ as opposed to a space of intellectual challenge, curiosity and investigation. This shrieking girl bellows that university was “not about creating an intellectual space but creating a home here,” and that he should step down from his position as master. For someone who demands a safe space she sure did swear a lot. Now, I don’t know if these individual students endured serious daycare time, but I do know that in April 2001, in the US the National Institute of Child Health and Development released findings showing a link between long hours of non-maternal care for young children and aggressive behaviour. This caused a major media meltdown in the US as it threatened to put the brakes on the whole the ‘kids are fine in daycare theory’ so relentlessly pushed by the media and the feminists. The current college generation grew up in the 1990s, and indeed daycare expanded and had been expanding in those years. 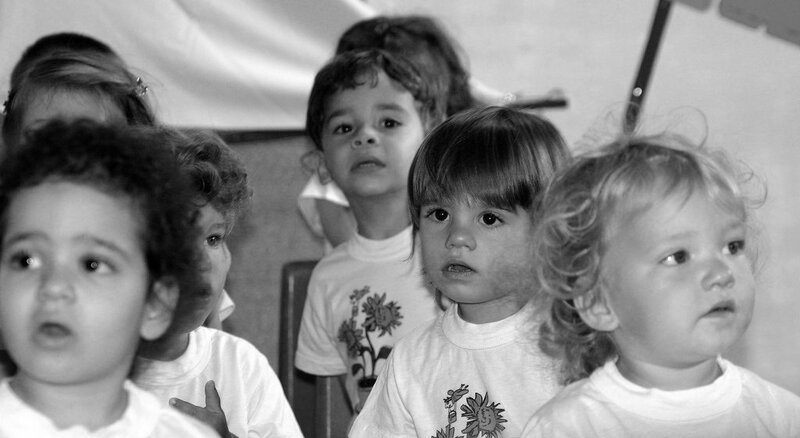 Toddlers who do long hours in nursery care are not only more aggressive, but also insecure. If you have doting, devoted mummy replaced by 21-year-old harassed daycare worker, you just do not get the same attention. You have to compete with all the other little hitters for attention. You are part of a group and you must conform – even if you are aged one. So if they did not have that safe space of mother’s love on hand when little, is it really so surprising the students grow up to be ‘adults’ desperately seeking it now? Many students of generation shrieking girl did not have the maternal intimacy of care at home when toddlers so they seek it out now – to fill that void that grew in daycare. Daycare is not that comfortable for barely verbal children, they just did not have the words to say that at the time. So they demand that comfort and home now, (a telling choice of words.) And as they shriek their way through university they look a little toddler-like, don’t they? They make crazy demands like using the boys toilets even though they are girls; they change their gender to grab the attention they were so ruthlessly denied in daycare. I am a person – I am unique and special, they say – don’t ignore my needs. I was ignored before but I will not take it anymore!